My most infamous start for the Cleveland Indians came on June 4, 1974, a Tuesday night home game against the Texas Rangers – known in baseball history as “Ten Cent Beer Night.” I’ve posted a couple of videos that explain the whole thing – not baseball’s greatest moment. By the time things got really bad, I was gone. I lasted three innings that night. If I ever write a book on my time with The Tribe, I’ll be sure to dedicate a chapter to this one. I never got to play with Ed Herrmann and that was my loss. He didn’t play for the Yankees until the season after I was traded. He was a great guy, an outstanding competitor, and he died way too young in 2013 after waging a valiant battle against prostate cancer. I battled that twice. 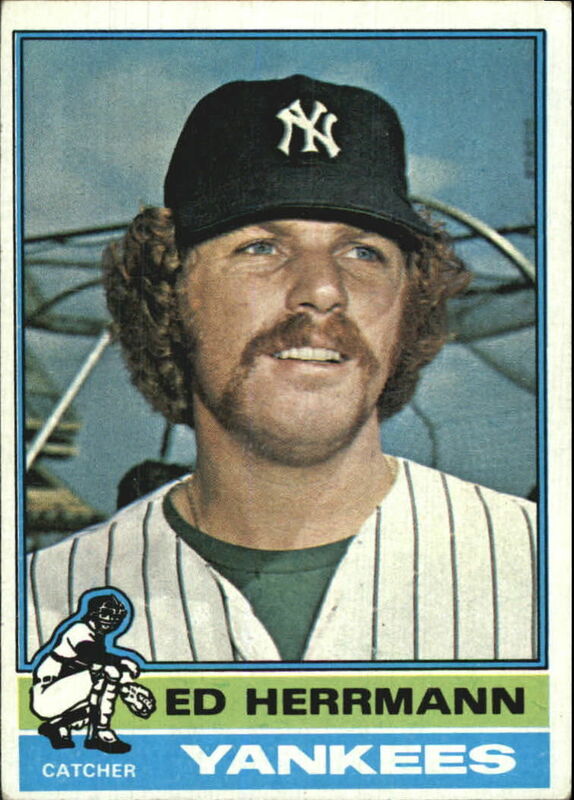 It’s important that baseball fans remember those who made a contribution to the game, and since Ed was an All-Star in 1974 (along with Thurman Munson), I thought it was appropriate to reminisce about his career. I faced Ed a bunch of times as a pitcher – I recall he doubled off me once in a game I lost to the White Sox in 1973 – but the story I remember most had nothing to do with me or the Yankees. Rollie Fingers was one of the great relief pitchers of all time (although I remain partial to Sparky Lyle) and most hitters didn’t have much luck once he got to the mound. But Ed wasn’t afraid of Rollie because Rollie had trouble getting Ed out. I looked up the exact numbers and Ed was 13-for-26 against Rollie between 1969 and 1978. In 1971, the year the A’s captured their first pennant since Connie Mack managed them forty years earlier in Philadelphia, Ed was particularly impossible for Rollie to get out. It is often overlooked that Rollie was a starting pitcher in 1970 and that’s how he began the 1971 season. When the A’s came to Chicago for their first White Sox series that April, Ed beat Rollie up. He went 2-for-2 with a two-run double and a single during the 4 2/3 innings that Rollie pitched. 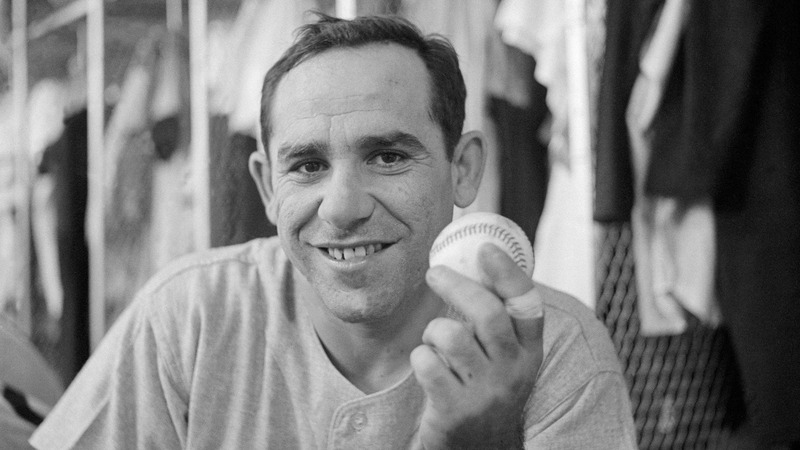 Ed’s next opportunity was in Oakland that summer; by then Rollie was the closer and Ed hit a two-out ninth inning Home Run off him. The next time Rollie faced Ed in late September, Ed was the leadoff hitter in the top of the ninth and the White Sox had the lead. Rollie hit Ed with the pitch. But Ed was a patient man, and while he had to wait eleven months, he hit a first-pitch single off Rollie the very next time he faced him. In case you didn’t know it, Ed was the grandson of Marty Herrmann, who played major league baseball for the Brooklyn Robins in 1918. Marty Herrmann pitched in one game, in a game against the Cincinnati Reds managed by Christy Mathewson. What an amazing baseball legacy. Would you pick Martin Cott over Thurman Munson? One of the benefits of the Horace Clarke Era was that the Yankees got to pick early in the Amateur Draft. 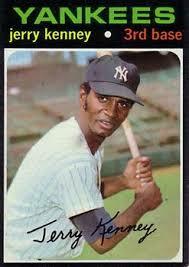 I was in my third season as a Yankees pitcher in 1968 when they had the #4 overall pick. It was a talented pool of prospects, with many first round picks making it to the major leagues. Three teams had a chance to beat out the Yankees to grab Thurman Munson: the Mets (#1 pick), who took Tim Foli instead; the A’s (#2 pick), who went with Pete Broberg; and the Astros (#3 pick), whose choice was a catcher named Martin Cott, who played three seasons in the minor leagues and was then, for reasons I do not know, out of baseball. For extreme trivia buffs, other Munson First Round ’68 teammates: Bobby Valentine (#5, by the Dodgers); Greg Luzinski (#11, by the Phillies); future Yankee Rich McKinney (#14, by the White Sox); and Gary Matthews (#17, by the Giants).